Insulfloor is an innovative company that develops and manufactures products for insulation and soundproofing of your buildings. Our mission is to improve the comfort of your homes. 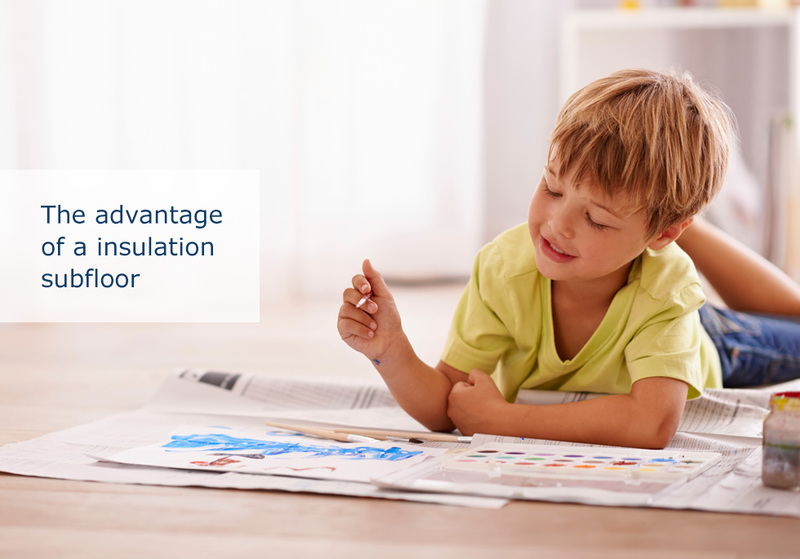 Heat loss is a very important factor; we designed a range of insulation products to improve your quality of life. 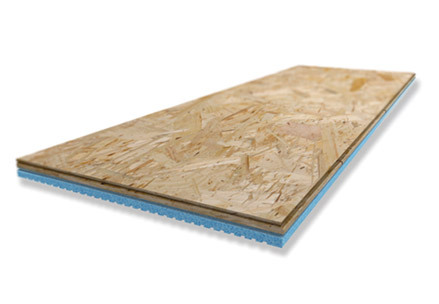 Established in the Outaouais region, Insulfloor began its activities in 2000, in response to constant demand from people who wanted to have warmer basements without the muskiness and moisture associated with them. As a passionate inventor and a contractor with approximately 30 years of experience, Mr. Bernard Arsenault, Insulfloor’s founder and president, developed a unique subfloor solution which stops moisture, increases the comfort level of basements and transforms them into additional healthy living space. Since its creation, the InsulfloorBoard-R3 panel has proven itself highly effective in several thousands of homes in Canada. Since then, Mr. Arsenault expanded the horizons of the company by inventing other products. 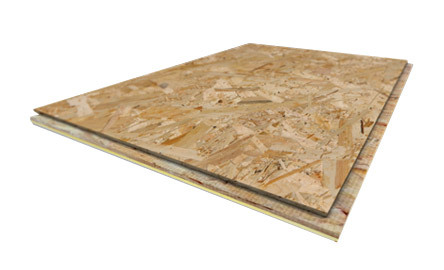 The SonoDeck subfloor system is designed for soundproofing in apartments and condos floor. 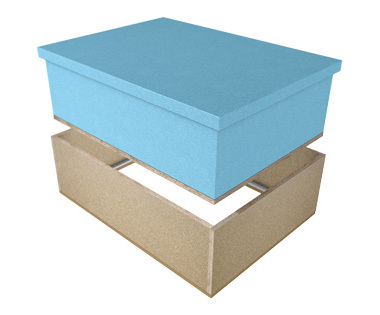 This product has study that demonstrates the significant contribution of the isolation of airborne and impact sound in a space. We also manufacture the ThermoShield attic hatches to insulate the roof house that meets the new standards for insulation of the building code. 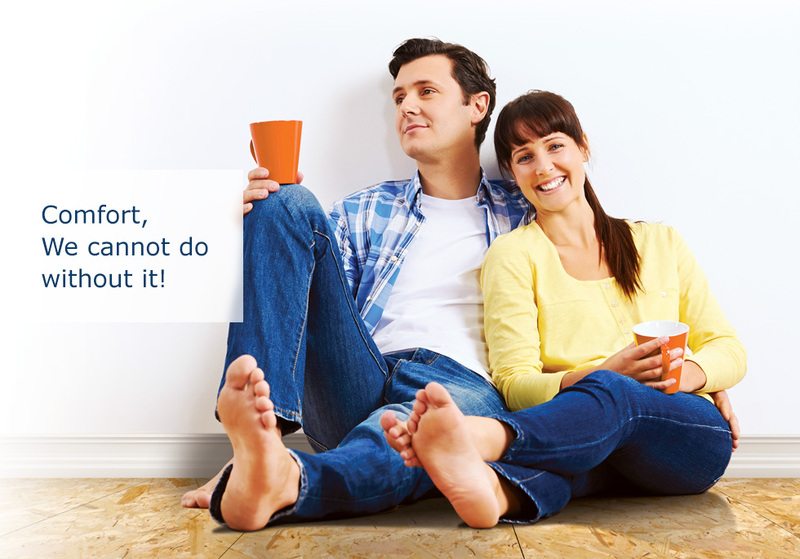 We are a company continually evolving heart has to energy savings and comfort of our homes. Whether you are an Architect, a Contractor or a Building Centre, we offer you a personalized service to meet all of your technical need. We also offer staff training. Documentation, display and fact sheets are always available to help you better inform your customers.